Greetings From Mohammadi Air Travels Ltd. 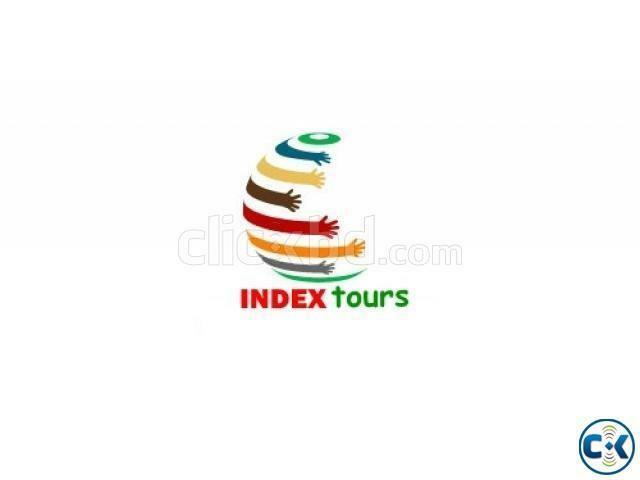 OPERATE TOUR PACKAGES FOR FAMILY/ SINGLE/ GROUP TOUR/ CORPORATE TOUR. WE ACCEPT BLANK PASSPORT AS WELL. Holiday or Business Tour ! 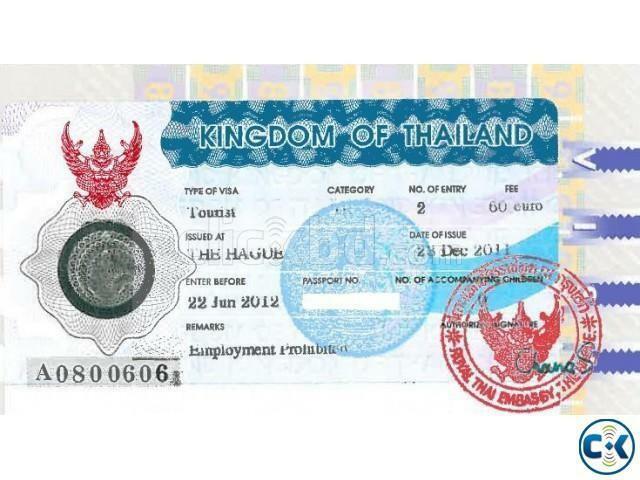 Thailand Tourist Processing offers .